I still have a whole bunch of the spice mixtures I got from Casa de Sante so I wanted to create a dish that would use the Mexican Seasoning mixture. Tofu Burritos is what came to me and that’s what I created. I mainly used what we had in the fridge and this is what I came up with. Chop the tofu into small squares and toss in the spice mix. Heat a little light olive oil and cook the tofu until brown. Blend the coriander, yogurt and spring onions in a food processor. Pile some tofu onto each tortilla and top with the other ingredients. Drizzle over the yogurt dressing. Fold the tortillas and serve. Nice to hear from you, Marta. The burritos worked out well. I don’t believe I’ve ever had a tofu burrito! Sounds like a fun idea, though — thanks! I like to have tofu once a week for a break from meat protein and I am always looking for interesting ways to cook it because it tastes of nothing. What can I eat whenever I’m traveling. I never know how to eat especially during the mid day. Thanks for trying the spices! Glad you enjoyed it! You are welcome. They are an excellent product. Yes, corn is low Fodmap at 1/2 cob so this is a low Fodmap recipe. 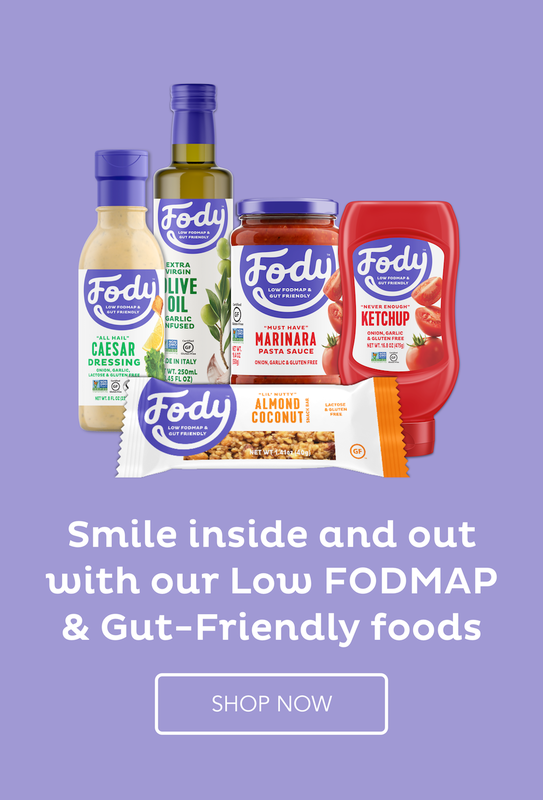 Check the Monash University low Fodmap app where they study the Fodmap content of food.